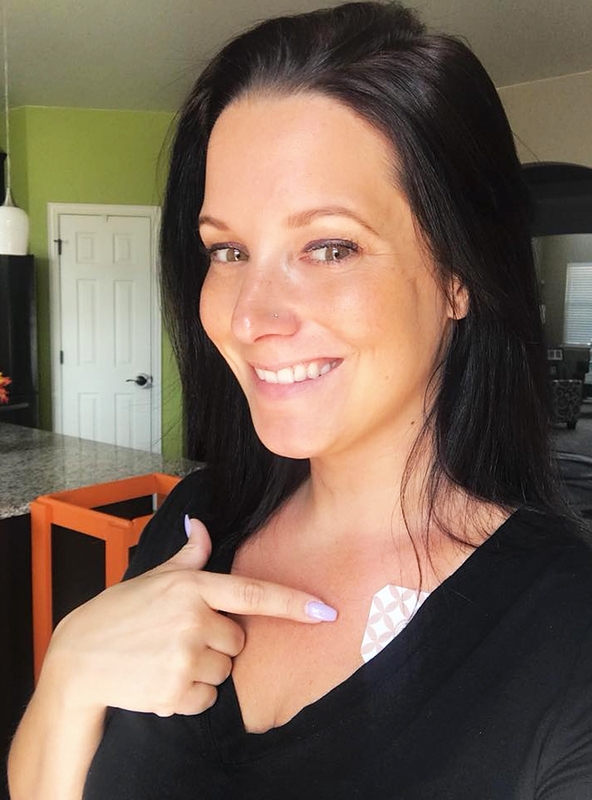 Chris Watts was “actively involved in an affair with a coworker” before he allegedly murdered his pregnant wife, Shanann Watts, and their two young daughters, according to allegations in an arrest affidavit obtained by Us Weekly. 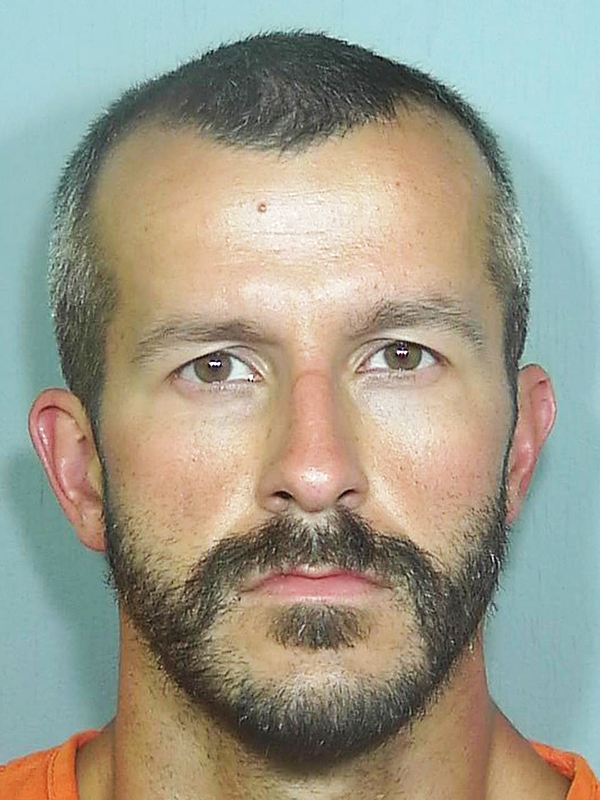 The document from the Frederick Police Department in Colorado states that Chris, 33, denied cheating on Shanann, 34, in previous interviews with authorities. However, the affidavit claims police confirmed his infidelity after conducting a two-day investigation. Additional details about the alleged affair were redacted. Chris was formally charged on Monday with nine felonies, including the first-degree murders of Shanann, who was 15 weeks pregnant, and their daughters, Bella, 4, and Celeste, 3. He had been arrested five days earlier, hours before police found the bodies of Shanann and the couple’s little girls. Chris is due in court on Tuesday, August 21.